Feeling a bit Rusty, we can help! Its easy to forget some of those rules, which side do i pass? what is a lateral mark? If you have been away from the water for a while it might be time to refresh some of those skills. 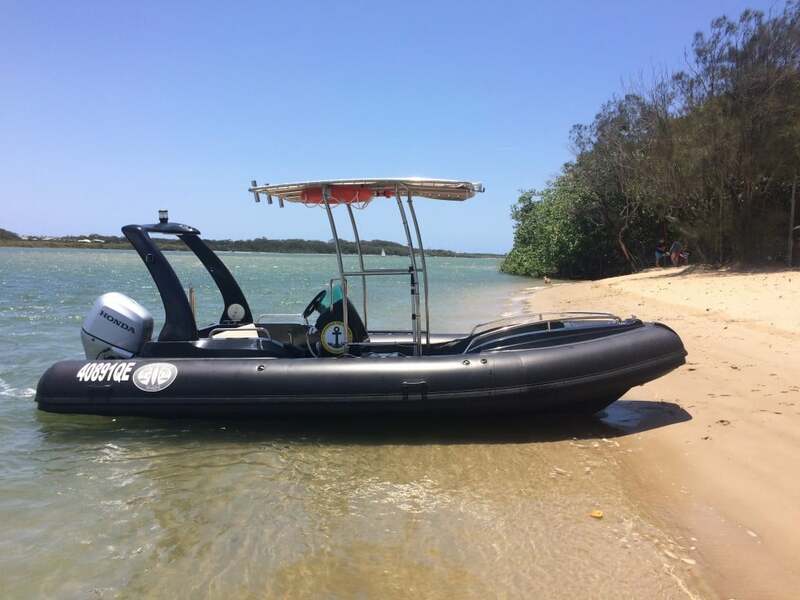 Come out for a few hours with Licence to Boat and our professional and friendly instructors will take you back through the basics and even teach you some more advanced Techniques. We have all seen the person on the boat rump fumbling around looking lost, don’t let that be you! Book a refresher course and let us show you how to look good while Boating! Private tuition is available by request contact us for details. Call 0481 395 360 to book!